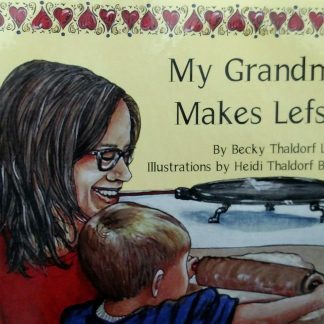 My goofiest book, no doubt. 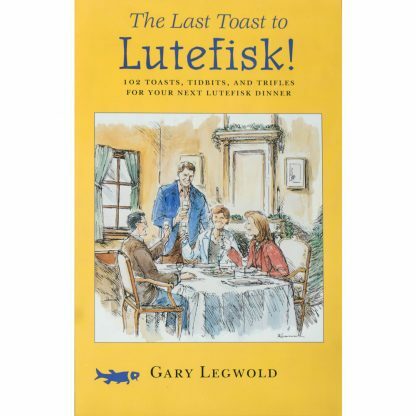 The Last Toast to Lutefisk! 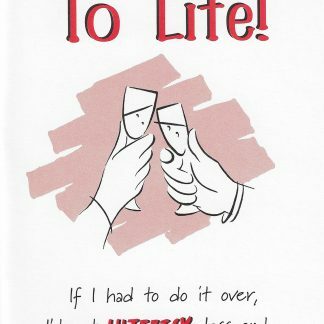 102 Toasts, Tidbits, and Trifles for Your Next Lutefisk Dinner bursts with humor and sentiment and is a can’t-put-it-down kind of book. 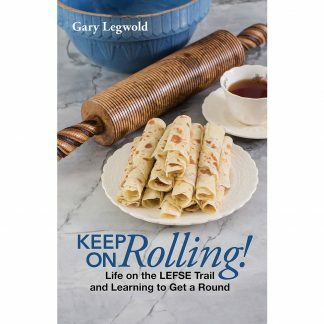 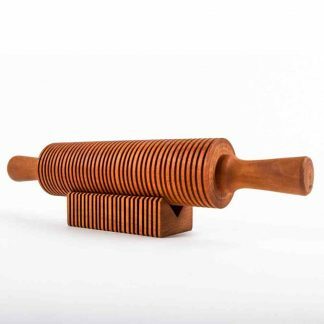 You will laugh at these toasts and use them for years to add life and color to lutefisk dinners—which are already plenty lively (don’t ya know). 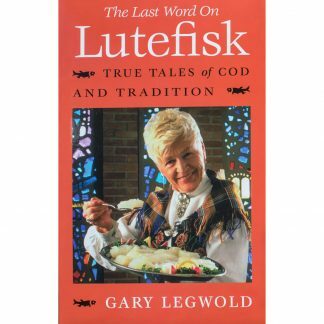 Getting tense ‘bout lutefisk is just no use. The Last Toast to Lutefisk! 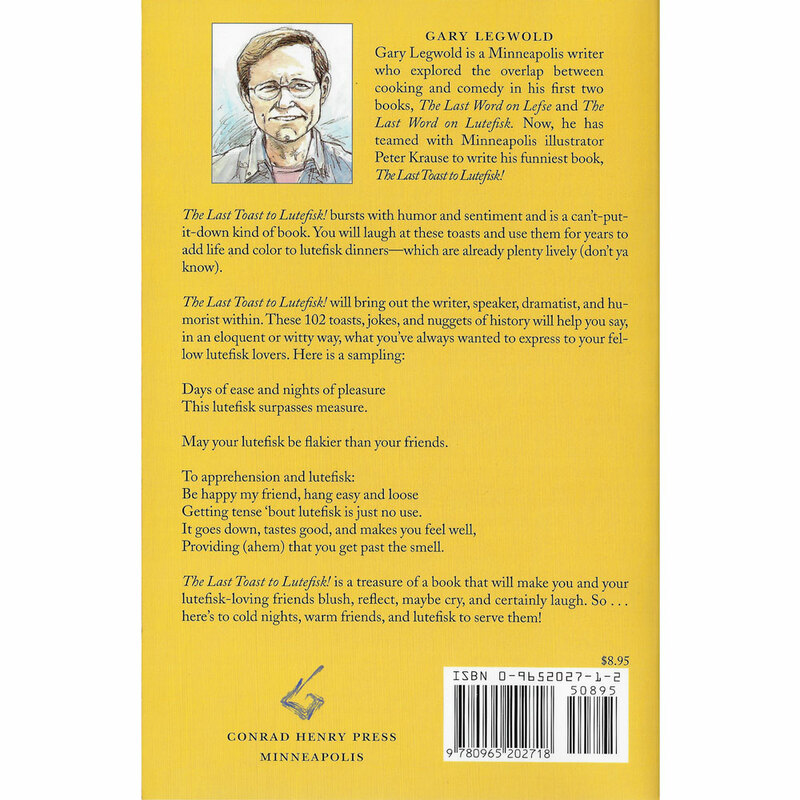 is a treasure of a book that will make you and your lutefisk-loving friends blush, reflect, maybe cry, and certainly laugh. 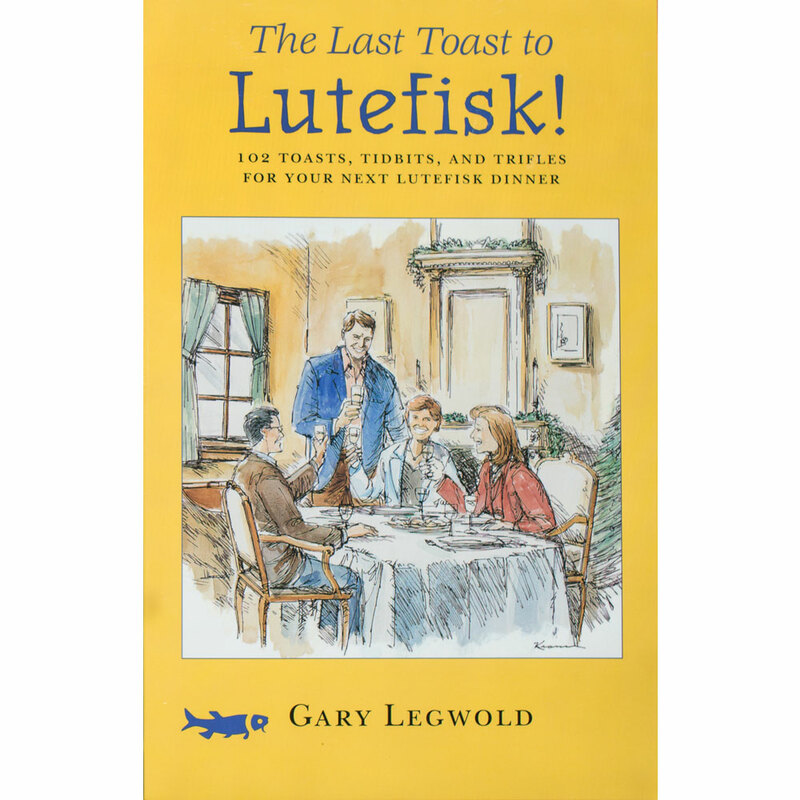 So … here’s to cold nights, warm friends, and lutefisk to serve them!